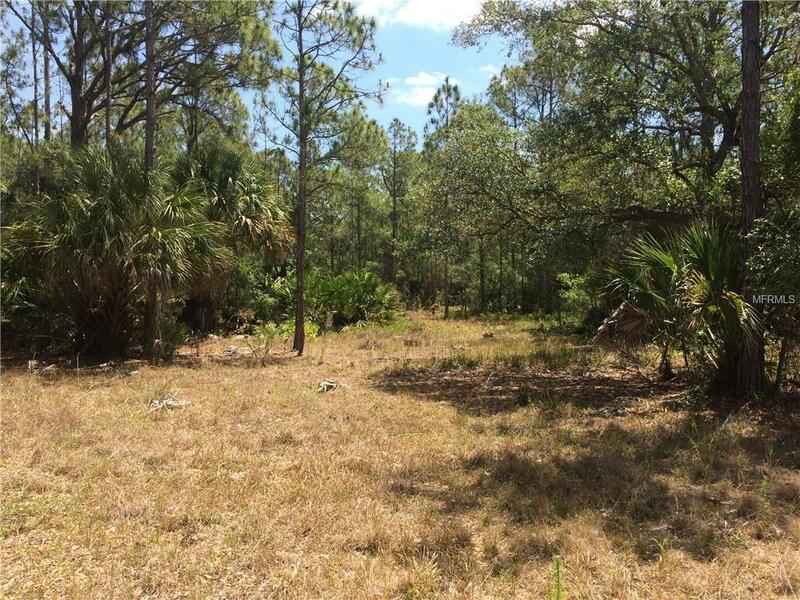 PRICE REDUCED.....This lot sits perfectly on the edge of Port Charlotte and North Port. Easy access to Restaurant's, Shopping, Schools, Fishing, Golfing, and a Airport. Come build a Florida dream right between two Baseball spring training camps and Hockey just minutes away.